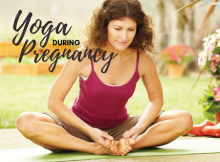 Your pregnancy just keeps chugging along. Your belly keeps growing. 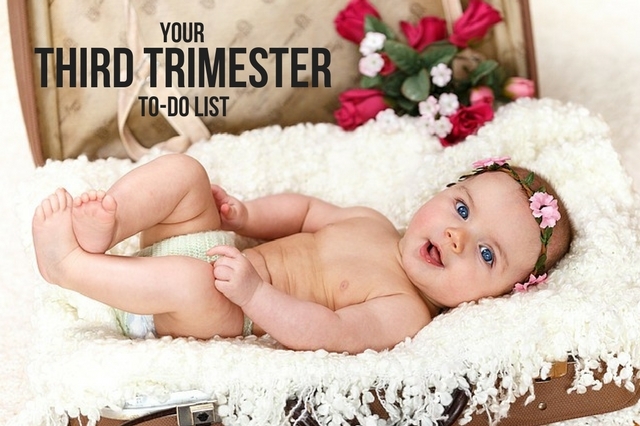 Your due date keeps getting closer and closer. 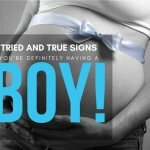 Are you ready for the third trimester? 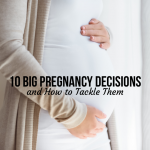 Make sure baby is still developing properly by tracking baby’s movements in the womb. As time gets closer, you may even want to count baby’s kicks. Do you have a welcoming, comfy place to bring baby home to? 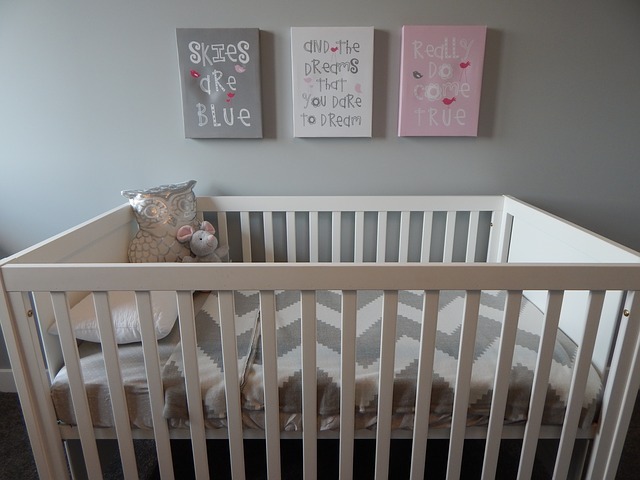 Now is the time to put the finishing touches on your nursery (if you have one) or bedroom (if you’re bed-sharing or room-sharing, otherwise known as co-sleeping). 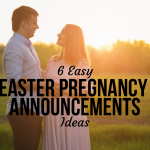 Also, make sure the house is stocked with necessities like clothes, diapers, and swaddling blankets. Tuck away those unneeded 12-month-old clothes and toys you got as gifts that Baby doesn’t need yet – they’ll just be unnecessary clutter. Part of the third trimester prep can be washing all of Baby’s clothes, stuffed toys, and bedding with non-toxic detergent. 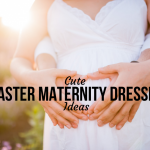 You will want to waste the least amount of time possible washing when Baby arrives. 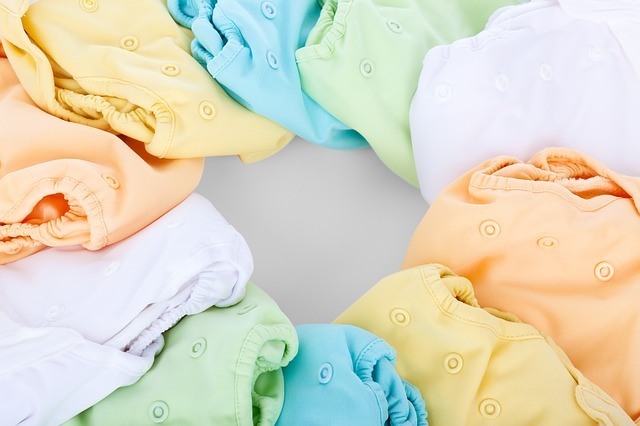 Having everything pre-washed will ensure you have lots of time to spend with your newborn. Now is the time to learn all you can about breastfeeding. Videos, blogs, and books contain a wealth of information. 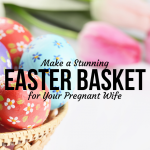 You may also want to check out some forums to get advice from experienced, nursing moms. Be sure to check out this post 7 THINGS I WISH I KNEW BEFORE BREASTFEEDING. If you haven’t already, now is the time to choose a doctor for your baby. You will want a pediatrician that you feel comfortable with. Don’t be afraid to ask questions. Having an accessible doctor you can trust and talk to is a major part of keeping baby healthy. 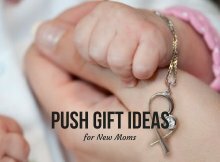 How do you hope to bring your baby into the world? 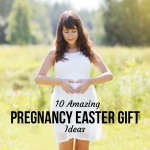 For more, check out the post Your Birth Plan: Do You Know What To Include? 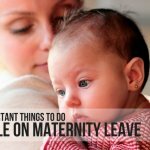 Most importantly, enjoy this last stretch of time with your baby on the inside. Get extra rest if you can. 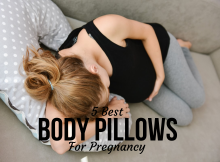 You will need to be well-rested when the baby comes. I know you are probably ready for baby to just be here already, but great things take time. Be patient, embrace the moment, and prepare to meet your little one.